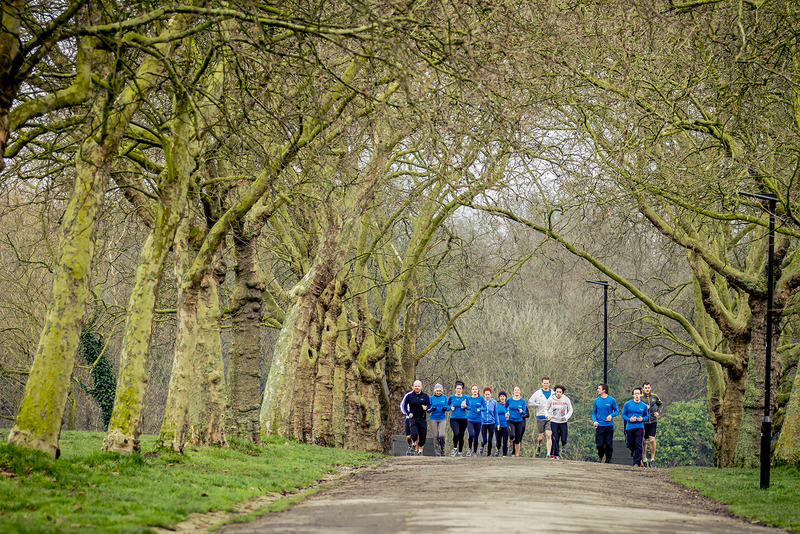 A couple of weeks ago I went to Hampstead Heath for the launch of a new running shoe from Teva, the TevaSphere. An outdoor cross trainer/running shoe which has been ‘designed to meet the performance needs of the outdoor athlete. With a first-of-its-kind spherical heel and pod-arch system, the TevaSphere technology delivers a more natural point of impact, efficient transition and superior stability on varied terrain‘. Teva want to offer a minimalist style shoe for runners which will not require them to change their stride and adopt a forefoot strike. I like that they aim to give a minimalist style shoe but with protection and support for both heel strikers and mid foot strikers. As a mid foot striker who heel strikes when tired, I have picked up a few injuries running long distances in minimalist shoes. The shoes’ distinctive ‘pods’ at the mid foot act as guard rails giving support where needed making the shoe suitable for all types of runner guiding the foot into the neutral position. Over the past few weeks I’ve run in them many times, on pavement and road, hard paths, grass, mud and snow during easy everyday runs, British Military Fitness classes and even a speed session. 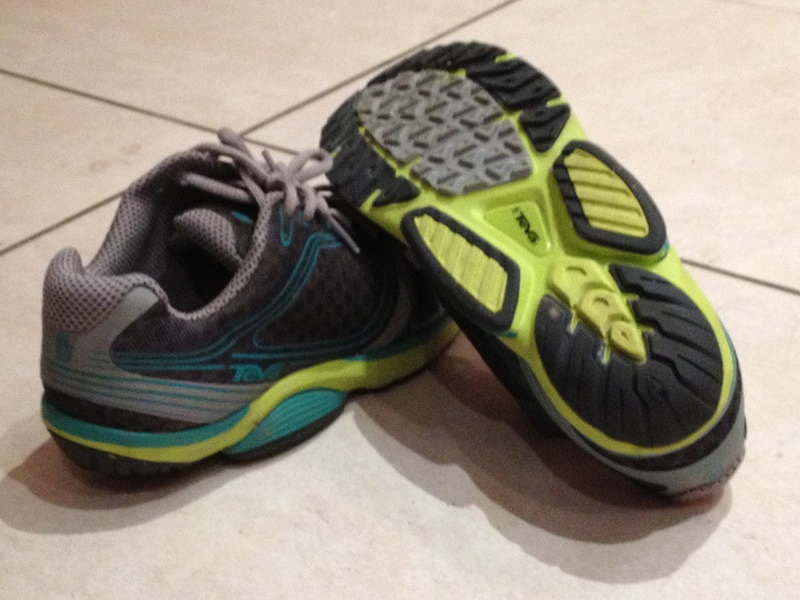 They fit well and are comfortable both with my orthotics and without. The women’s model has a narrow heel and a wide roomy toe box (I have wide feet) although maybe not as wide as some barefoot shoes which let your toes completely splay out. 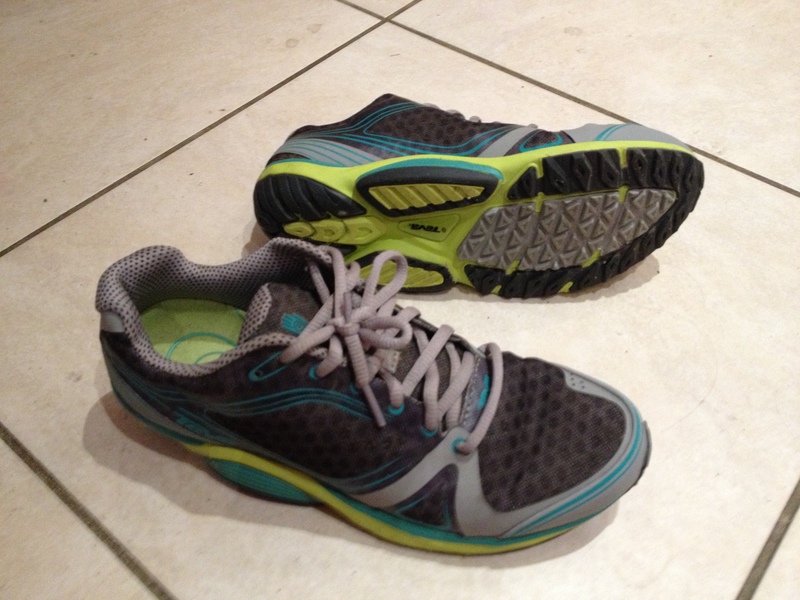 They have a minimalist feel with a fairly low heel toe drop so felt natural running on the forefoot and quite fast. I’ve enjoyed a few sprints at BMF in them and a reasonably fast mile during speed work. I don’t like over squishy cushioned shoes and like that these are quite firm. They are maybe even a little too firm for my taste on tarmac and wouldn’t be my first choice of shoe for many miles of pavement pounding. I did however find them really good shoes for running in mud and great in the snow. A lightweight, low profile, stable shoe for off-road which feels secure on uneven ground and gives reasonably good grip. Great for BMF classes with lots of stopping and starting, backwards and forwards and sideways moving on grass. You can find more about Teva’s products here. 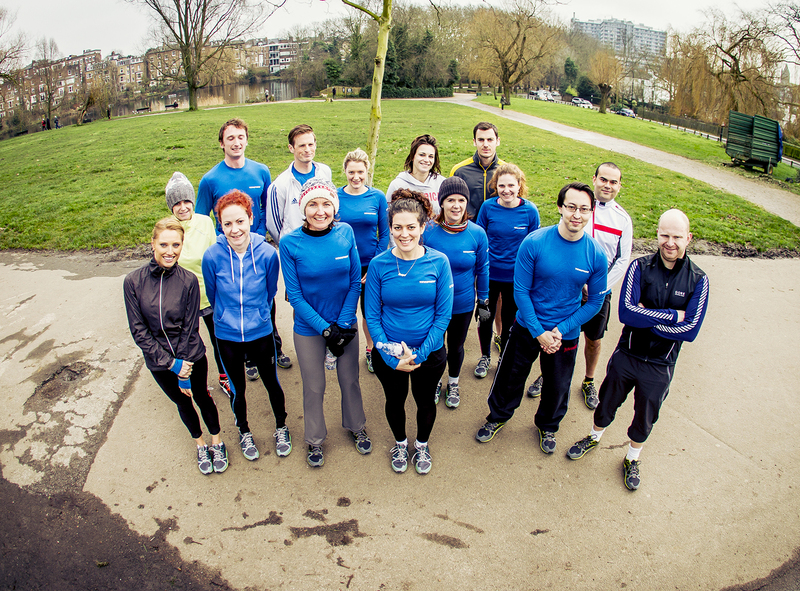 Categories: Product review, running | Tags: British Military Fitness, Outdoor fitness, Running, running shoes, Teva, Tevasphere, trail running | Permalink.